The Birdie Ball Infaltable Target Set is great Fun and a terrific way to practice golf and play games with your friends. 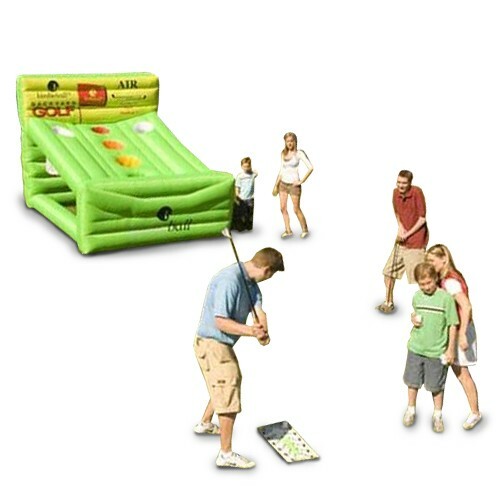 Set includes One Inflatable air target with Blower, One Strike pad, 12 Birdie Balls, carry Bag, Games Book and Instructions. BirdieBall® is the best golf training aid invented this century!